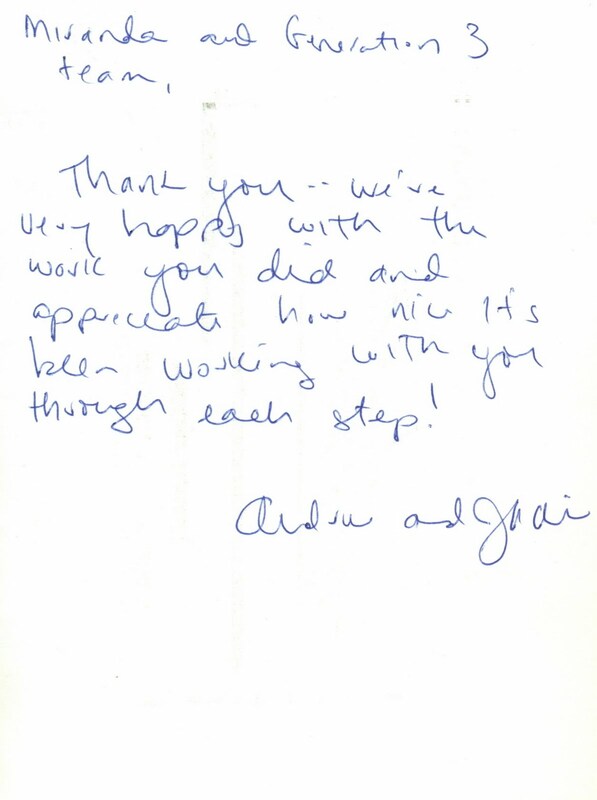 A thank you card from one of our happiest customers. She had a big job that took some time and elbow grease from a few of our best technicians. We're as pleased with the outcome as she is. Thanks for the card, Jackie!